BP Station at Georgia and Park Road Replacing Underground Tanks | Park View, D.C. 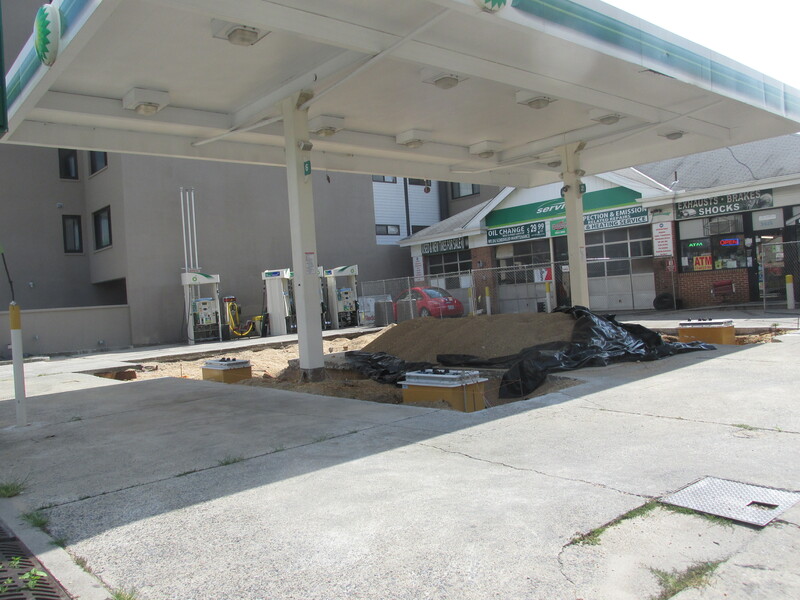 If you have passed the BP gas station on the corner of Georgia Avenue and Park Road recently, you’ll have noticed that bays are fenced off and there has been some excavation at the site. In reviewing permit applications, I confirmed that the gas station is replacing its underground storage tanks. While many corner properties on Georgia Avenue have been used as gas stations over the years, this corner is the oldest. 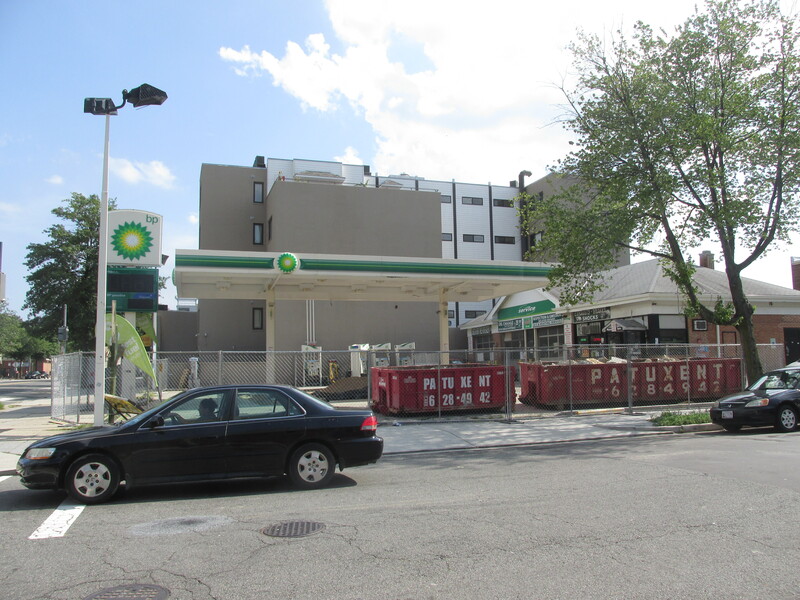 The first gas station on this site was a Lord Baltimore Filling Station which opened in 1927. The drawing below shows what the station looked like at that time. This entry was posted on August 1, 2016 at 7:01 am and is filed under Random Observations. You can subscribe via RSS 2.0 feed to this post's comments.